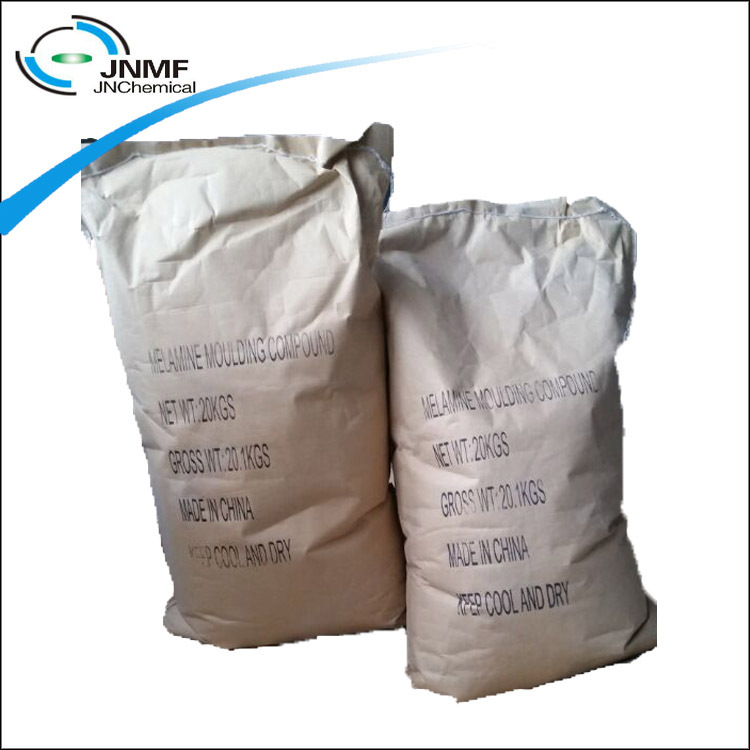 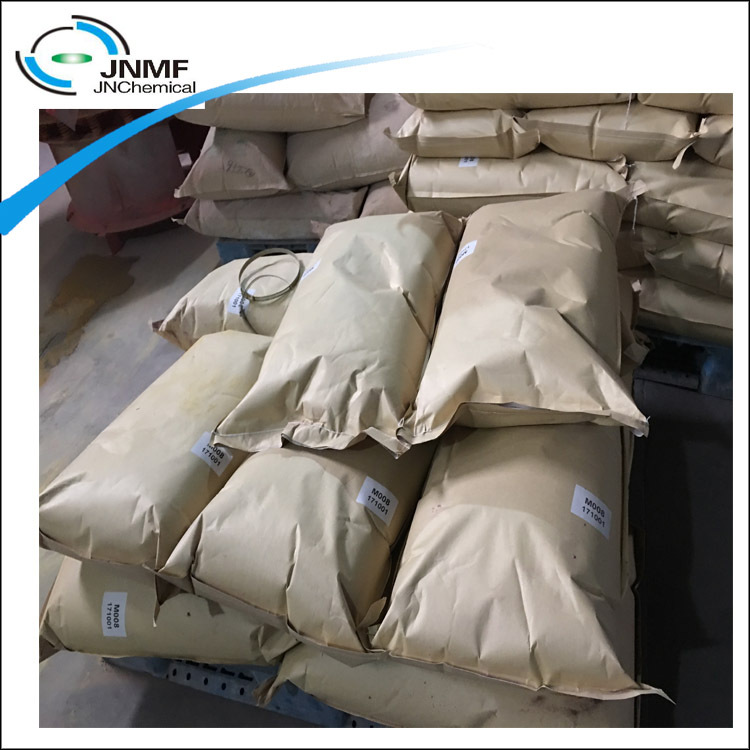 melamine moulding compound packed in 10kg , or 20kg kraft paper bag with PE inside , 20mt in 20FCL . 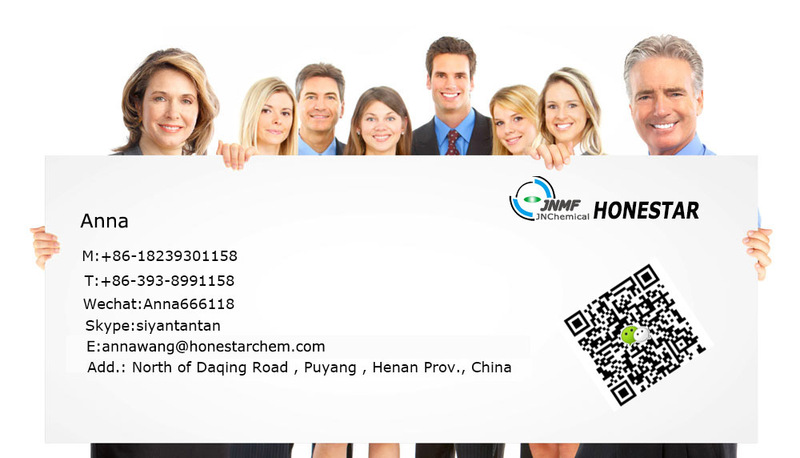 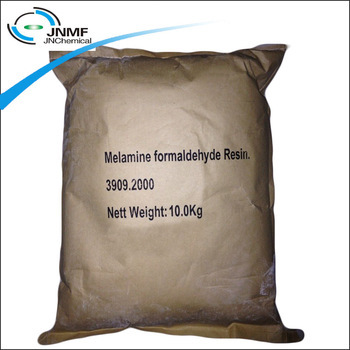 melamine products has perfect durable , heat and weak acid resistant function . 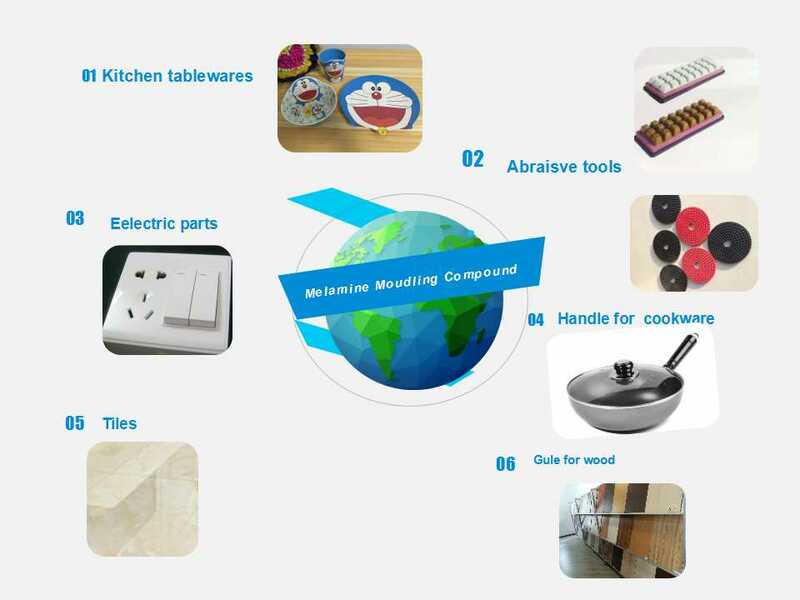 Melamine molding compound belongs to amino plastic, which based on melamine formaldehyde resin and takes fibre, mineral as the filling, together with both lubricant,hardener and pigment,etc . 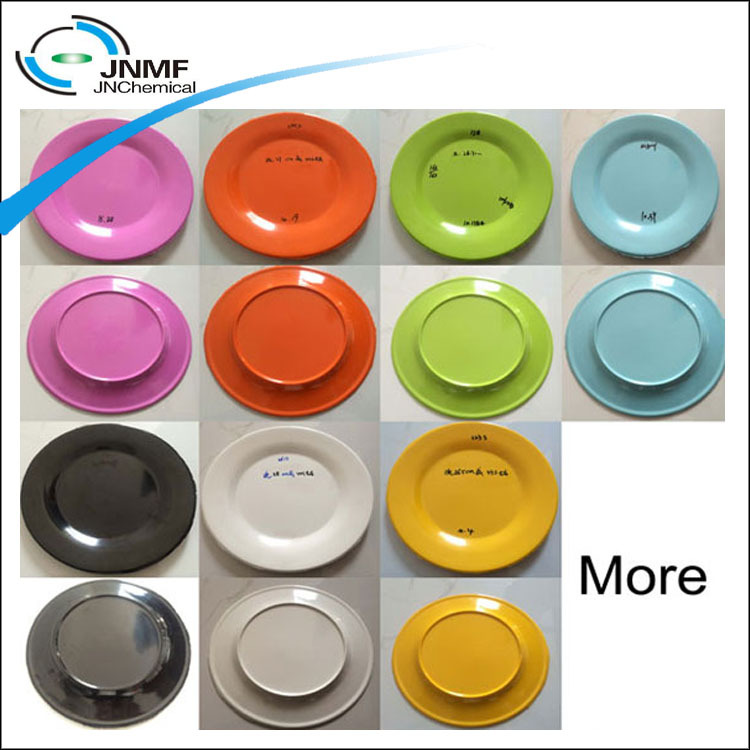 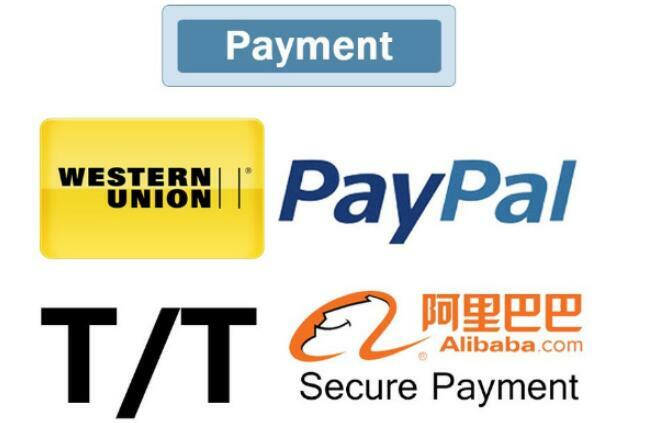 It is used to produce melamine tableware ,which has perfect durable , heat and weak acid resistant function . 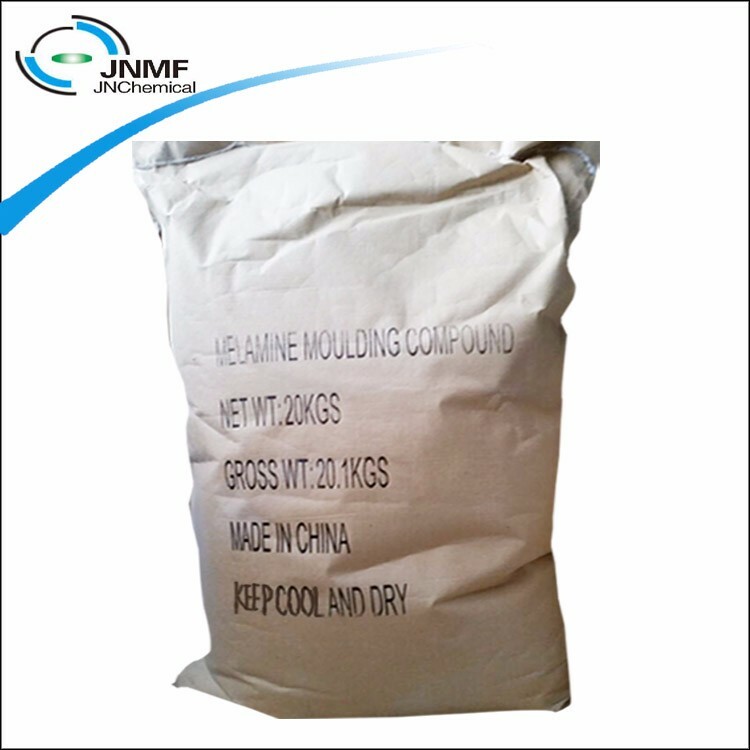 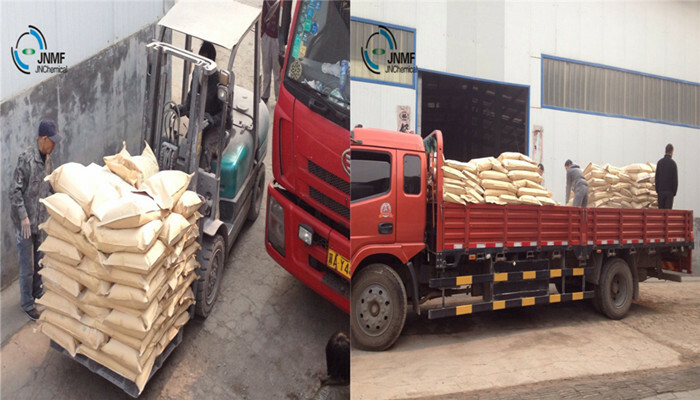 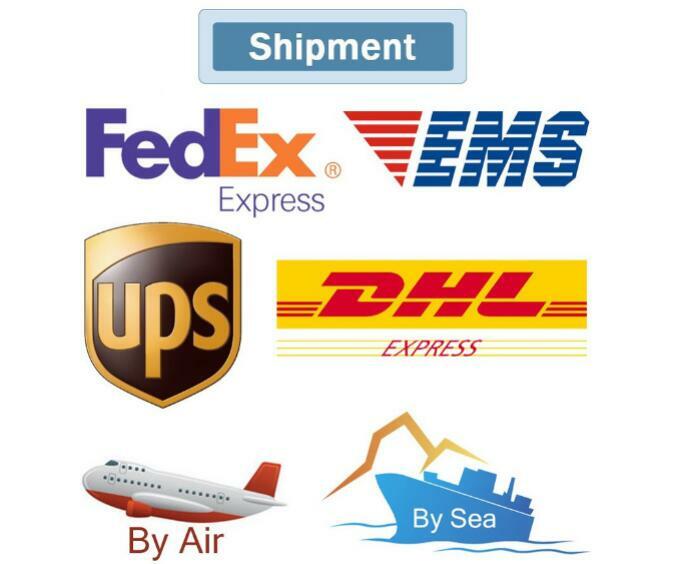 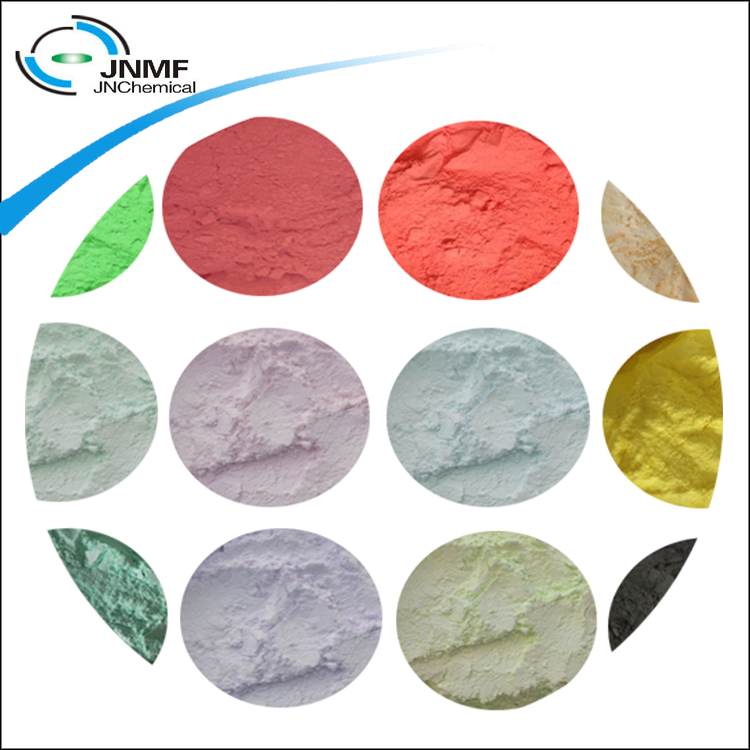 High pressure melamine powder , 100% food grade melamine moulding compound , the melamine table ware made by our melamine moulding compound export to Korea, Japan, USA , Europe ,etc..